Some royal jerk (possibly a distant cousin of the Grinch) decided to steal the pumpkins from a garden tended by preschoolers in Portales, New Mexico. 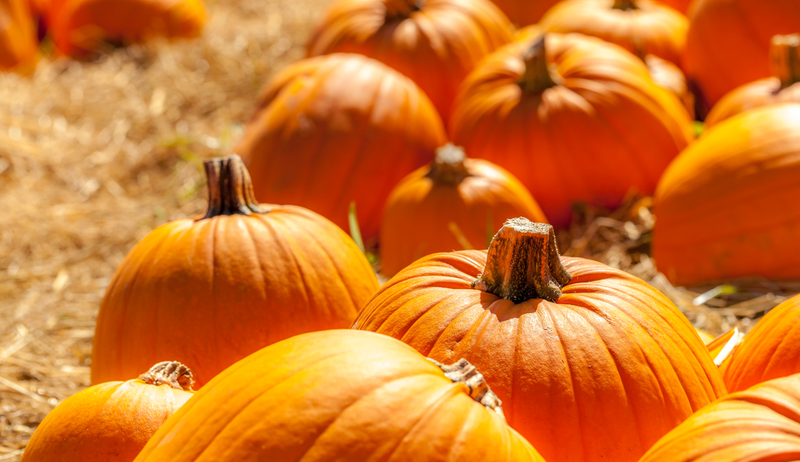 Eastern New Mexico University's Child Development Center said the Portales school's pumpkin patch was raided sometime over the weekend after students had worked for months growing the pumpkins. Lara Vaughan, the school's master teacher, said the four full pumpkins were just about to turn orange. She said the school's 26 students had studied them, weeded the area and watered them since they were sprouts. The saddest, most heartbreaking part in this latest crime is the kids at the school are so upset because they would have gladly given the pumpkins to the thieves, according to officials at school. But why did you have to wreck their garden and all their hard work in the process? Who does this to little kids? I know times are hard (BELIEVE ME I KNOW) but damn. Why isn't the Great Pumpkin real so he could rise up out of that patch and scare off the world's jerkiest thief? Vegetable theft from school gardens is officially a thing now, I guess. Excuse me while I go make sad faces at the sky for a few hours.